Silikal is one of the premier companies supplying flooring for office use and many offices love to have their logos embedded within their office floors. Commercial office flooring needs to be high wear of course, but it must also reflect the company’s professional look. Office floors must not wear out easily, especially with the weight of all those rolling chairs going over and over them continuously. Often flooring for office is absolutely the wrong choice. This is because of such things as office chairs with rollers on them that eventually wear down the flooring choice. Or, perhaps there is a tremendous amount of foot traffic through the office, and so wear and tear is beginning to show up due to that foot traffic. Some well meaning cleaning crews may have tried to clean your flooring for office, and the next thing that you know is that certain highly objectionable odors have begun to crop up in your office. 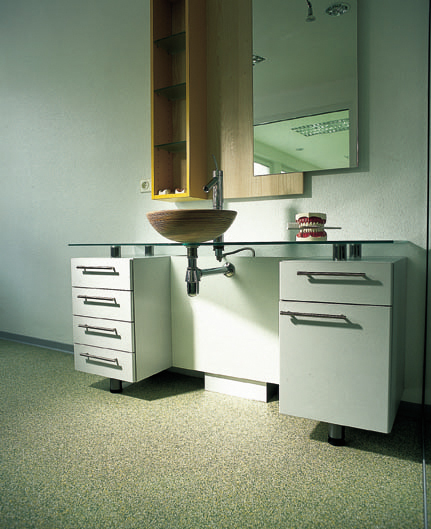 The reason is often due to dirty water having infiltrated under your office flooring. There microbes and various bacteria are proliferating along with the dirt that has been washed beneath it. Sometimes new cleaners are called in, but rather than help the problem, they make the problem worse, again because dirty water has been added to the quandary beneath your flooring. Others look for different flooring for office use. Thus they will try carpet tiles, specialty floors and perhaps a different brand of commercial carpeting. Unfortunately these too will fail given time, and all because they have not thoroughly sealed the flooring beneath. Thus once more the workplace flooring will have to be either updated or replaced. It’s an endless procedure. If you are ready to stop this everlasting process, then you are in dire need of Silikal flooring as flooring for office. Silikal will inspect your floors, and make any and all repairs to it prior to putting down Silikal. Now the reactive resin component found in all of the Silikal flooring can be made beautiful and very eye pleasing. It is downright attractive and can even have your company logo installed within its confines. This can make your flooring for office very distinctive. Once installed Silikal will last as long or longer than the floor it is installed upon. It is totally impervious to office chairs and foot traffic. 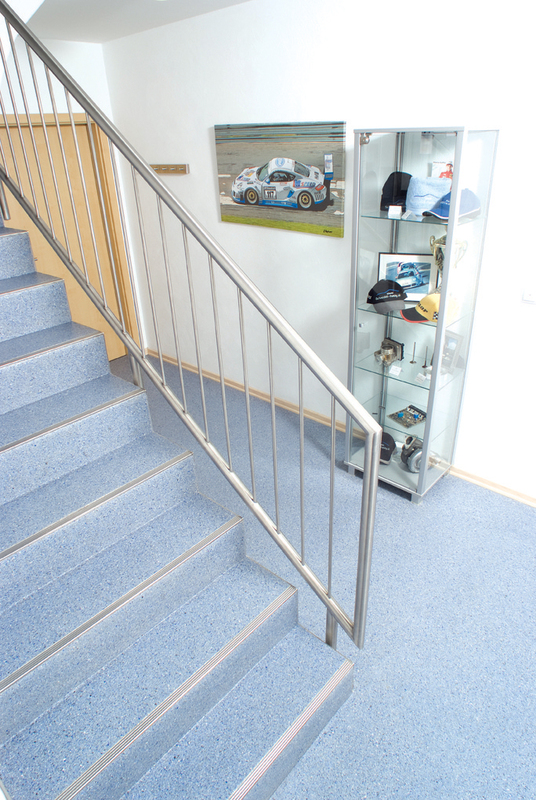 Never again will you be bothered by wear and tear on your office floors. They will be extremely easy to keep bright and clean too, and will never allow anything to come between your office floors and the concrete under it, thus no more odors, no more bacteria, and no more microbes that could make your office staff sick. Instead you will have a thoroughly seamless commercial flooring surface that is not only gorgeous, but totally pinhole and porous free. You truly cannot ask for better in flooring for office!